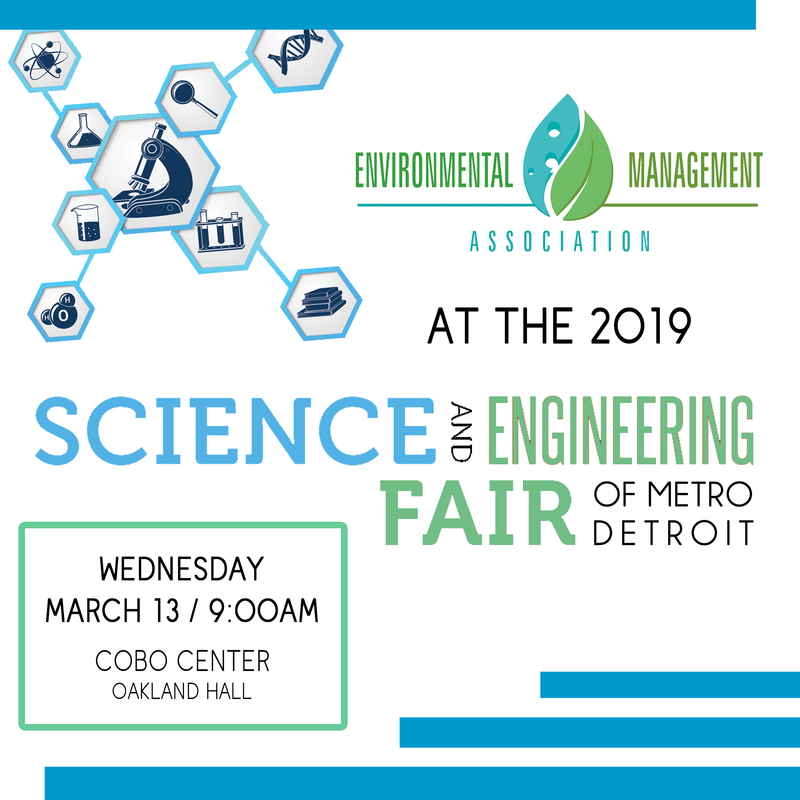 Join us as we take part in the 2019 Science & Engineering Fair of Metro-Detroit!! 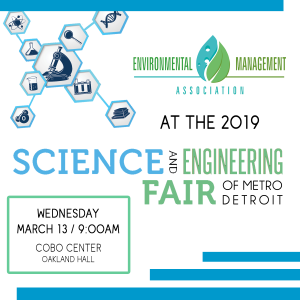 Every year, the EMA volunteers their time to judge the high school environmental science category of the SEFMD to award scholarships to the top projects within that category. We evaluate each project based on: the quality of work and their comprehension of it, the extent of their research beyond literature, and the appropriateness of the work done (aka, is at their level and NOT done by someone else). Projects are based on creative ability, scientific thought, thoroughness, skill, and clarity, being scored on a scale of 1-30 points. Projects with the highest overall score are awarded 1st, 2nd, and 3rd place scholarships on behalf of the EMA.